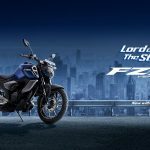 The silhouette of FZ FI has been given a forward lean to create a “Forward Massive Form” design that expresses a sense of hidden power. This was achieved by harmonizing the fuel tank design with its pushed forward look, the compact tail assembly, the short muffler and other elements. 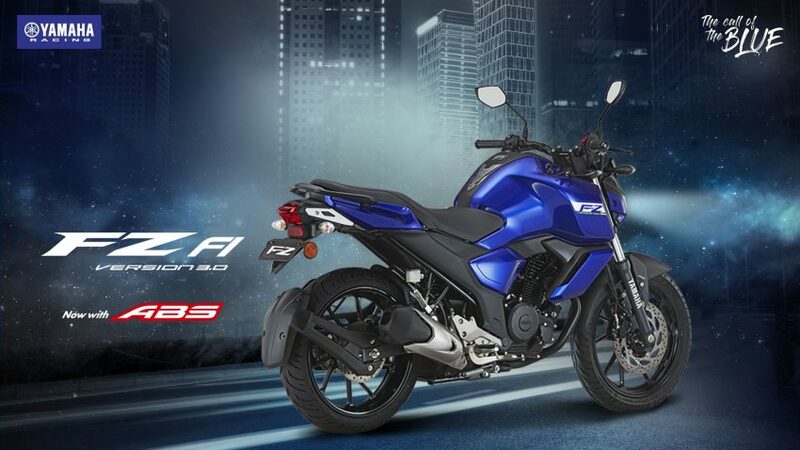 The all-new 149cc Fuel Injection (FI) Blue Core engine of YAMAHA FZ FI uses advanced sensors and actuators to calculate and deliver the optimum amount of fuel to the engine – enhancing both performance and mileage. It achieves a 14% improvement* in fuel economy. The bore x stroke dimensions are 57.3 mm×57.9 mm, making it a relatively small bore engine, and its intake/exhaust valve layout is designed to best match the hemispherical combustion chamber. 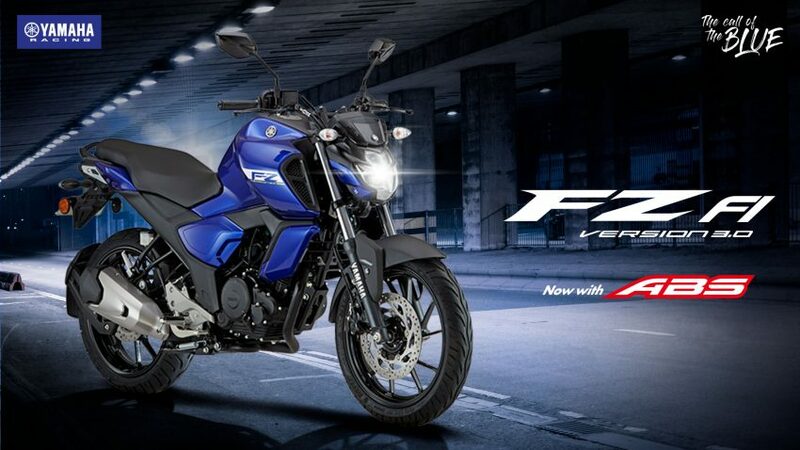 The new engine further improves fuel efficiency and the feeling of acceleration while retaining the excellent performance qualities of the current FZ engine. 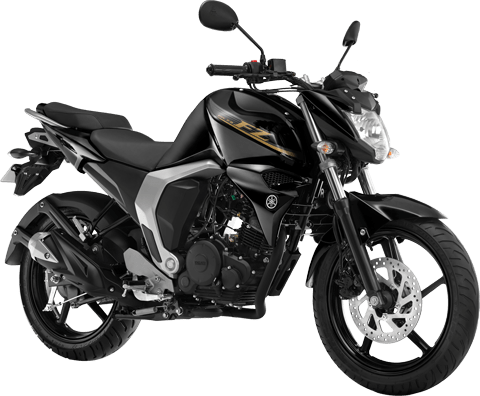 *Mileage 14% up for new FZ FI versus FZS carburetor. 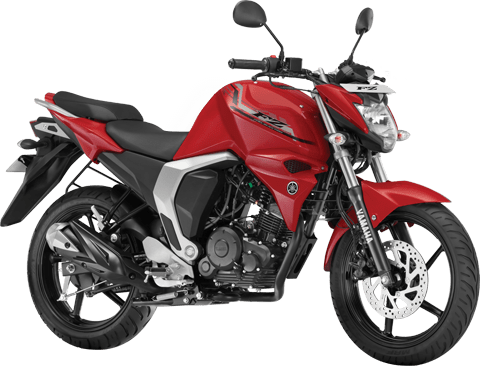 Keeping in mind the concept of ‘Simple, Stylish and Sporty’ FZ FI adopted simple color schemes with minimal graphics, which lent it a sporty look. 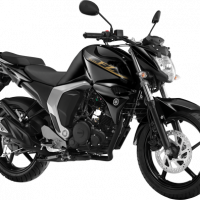 The wide radial tyres and perfectly mated suspension keep the bike grounded even at high speed and around sharp corners on a wet road. The puncture resistant radial tyres can conquer potholes easily. The racy stripes on the rims add sportiness to the way it moves while the tyre hugging rear fender keeps unwanted mud splashes off its back. The perforated single disc adopted for FZ FI ensures perfect braking control in any situation. The two-pot caliper makes full use of the outer perimeter of the disc to provide strong stopping power even in panic situations. The Multi-reflector type 12 V, 35/35W headlight adds to the stylish look of FZ-FI. It illuminates the road evenly and provides clear vision at night for safety. So you don’t have to think twice about venturing out for your evening prowls. FZ FI’s 7-times adjustable Monocross suspension is of World Motocross Championship standards. 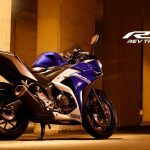 This type of suspension gives the rider an exhilarating and stable riding experience. 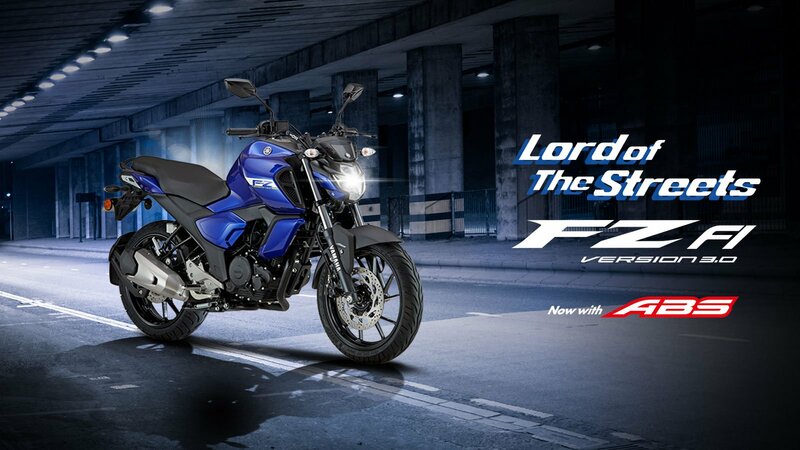 The triple macho design of FZ FI lends it an aggressive styling. The muscular shoulders of FZ FI fuel tank look like they are ready to take on any road. 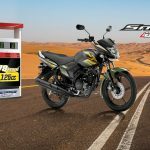 FZ FI’s large fuel tank with a capacity of 12 liters helps riders ride longer with fewer halts. 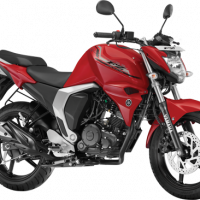 The newly designed muffler further adds to the impression of sharpness and adds sportiness, which enhances the street presence of FZ FI. Split type aluminium handle grab bars are designed with an easy-to-grip shape and a sporty, sharp-looking design. The handle grab bars are positioned in such a way that it’s easier to grasp them for a more relaxed position while driving with a perfect palm grip. The skid-free split seat offers equal comfort to both the rider and the pillion, so that both can enjoy long rides more often. This comfort is enhanced by the slip resistance material that provides the pillion a good hold of the seat even during panic braking.